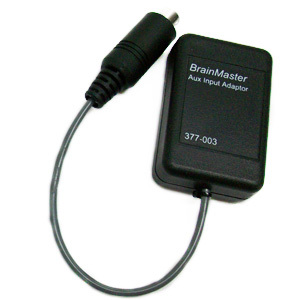 Discovery Auxiliary Input Adaptor - BrainMaster Technologies Inc. 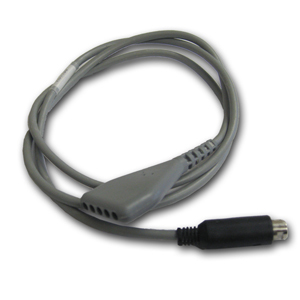 The adapter plugs into the Discovery 24’s “Channels 23/24”, EEG connector. 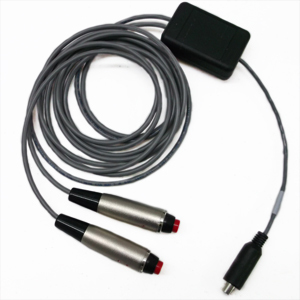 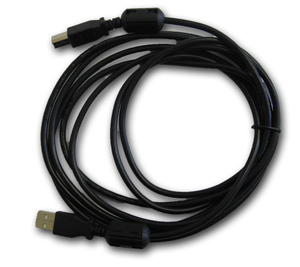 Pulse Oximeter and HEG Headset require this adapter for use on Discovery 24 systems. 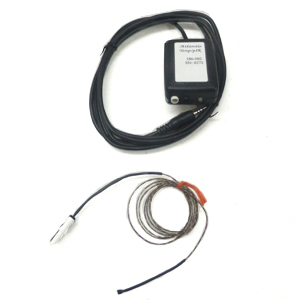 Not to be used with Atlantis module, only for Discovery 24.